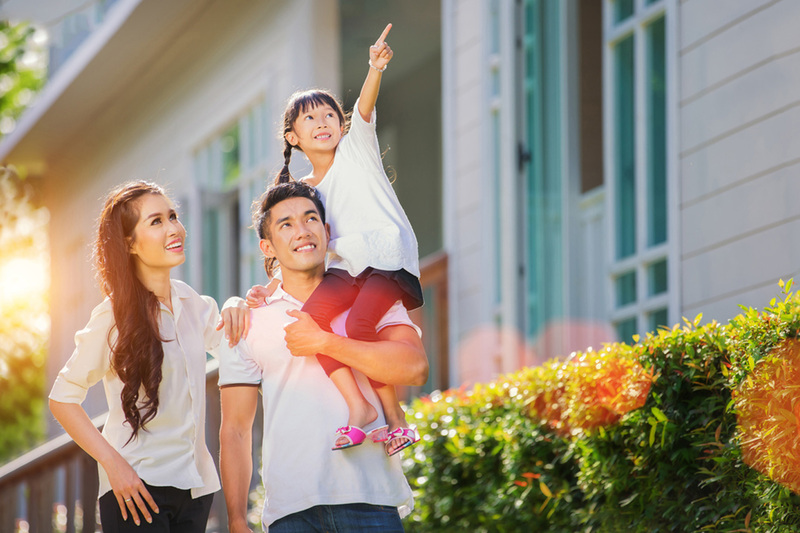 At All Central Insurance Inc., we realize that your Florida home is a valuable asset. We do our best to offer it all the necessary protection. 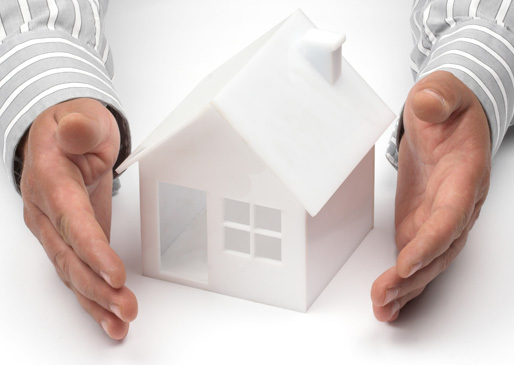 We provide you with home insurance policies depending on the size of your home, its location, and its exposure to risks. Our insurance agents are attentive, professional, and experienced. They will work with you to find the right quote. We believe that every home has unique needs and that no single quote can be suitable for all our clients. The following are some of our home insurance coverage options. Our dwelling coverage option protects the physical structures of your home. The physical structures include walls, foundations, and ceilings. The policy covers you from risks such as fires, theft, and vandalism. It compensates you for the costs of rebuilding or repairing your home. Our personal property coverage option protects the contents of your home. It protects your property such as electronics, clothing, furniture, and home decor. This coverage option compensates you for the costs of repairing or replacing your property. You may get the actual cash value or the replacement cost option. For the actual cash value, you get compensation for the buying price of your property minus the depreciation value. For the replacement cost option, you get compensation for the cost of your property without deducting its depreciation value. If third parties lose or damage their property in your home, you may be legally liable for the damages. Our property liability coverage option compensates you for the cost of replacing or repairing other people's property. Our personal injury liability coverage option compensates you for medical charges when third parties get injured on your property. Liability coverage also compensates you for all legal charges if the person sues you. Contact All Central Insurance Inc. today to discuss a new quote for your home insurance needs in Florida. We will be glad to help you find the most appropriate one for your needs. All Central Insurance, Inc | Website Development by EZLynx® • Copyright © . All Rights Reserved.